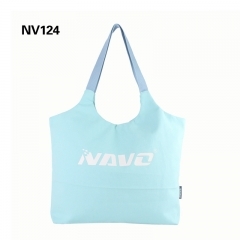 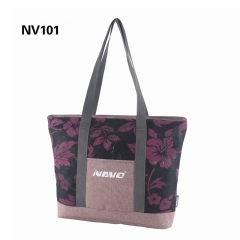 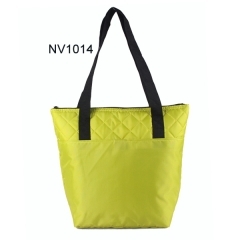 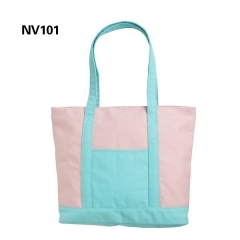 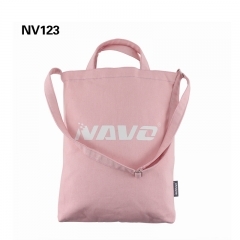 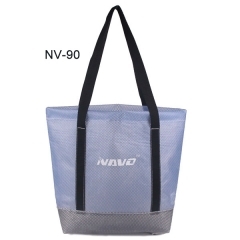 Travel Duffel Bags,Outdoor Luggage Bags-Xiamen Novelbag Co Ltd. 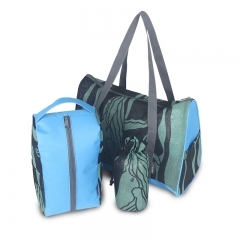 The duffle Bag is perfect for carrying gear for both travel and sports. 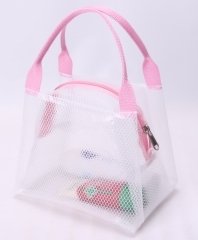 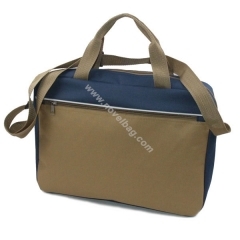 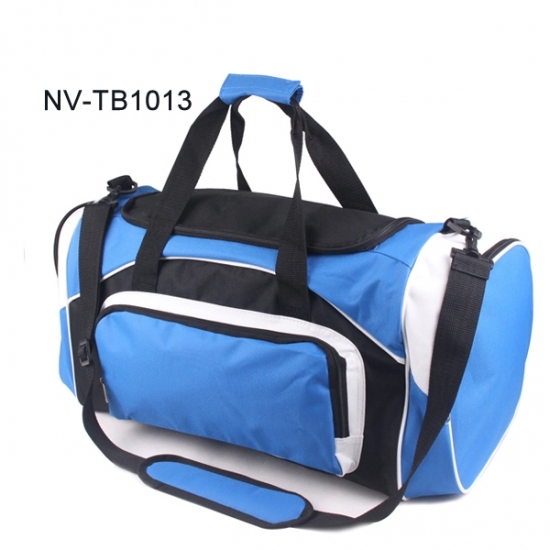 This duffle bag has a main compartment, as well as a separate bottom compartment. 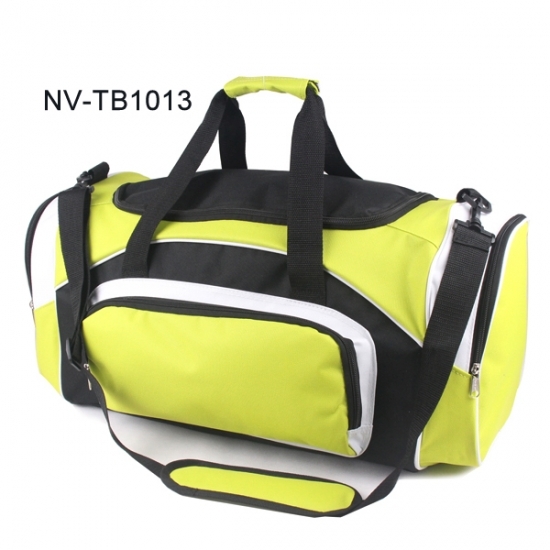 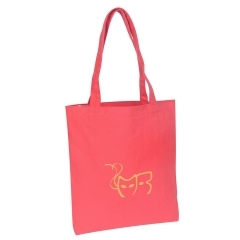 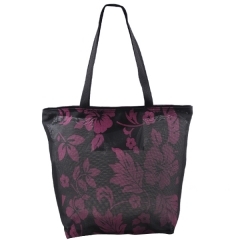 This functional duffle bag features a sporty design with two zippered side pockets and a front pocket. 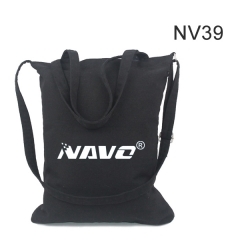 The durable top webbing handles and adjustable, detachable shoulder strap provides comfort for any height.